10th Battalion Yorkshire Regiment. Killed 15 July 1916. "Samuel Kinnach was born in Odessa, Russia, the son of Harry and Hannah Kinnach, in 1896. His father was involved in maritime trade and the construction of agricultural machinery and lived in Odessa. Samuel Kinnach attended Cranbrook School, Kent and entered Pembroke College, Cambridge in 1913. 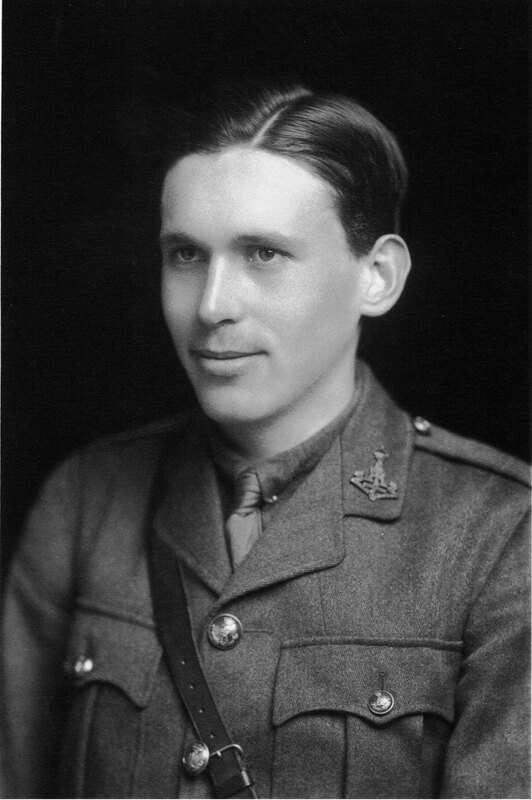 His name is commemorated on both the school and college WW1 memorials."